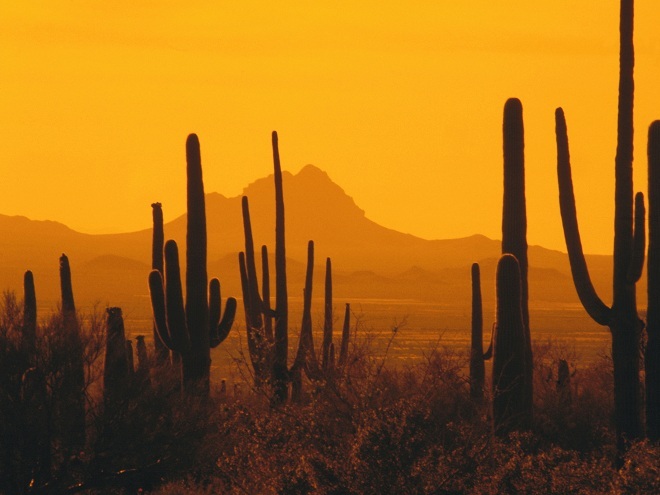 For quite some time, I'd been planning on moving from my midwestern homeland of central Indiana to the arid paradise of Phoenix, Arizona. The impending journey was something that I was both very excited about and very nervous. In fact the this tumultuous combination was something that I kept repeating on twitter and my YouTube channel... and finally here. It was a big deal for me! A few Fridays ago, I was doing my very best to avoid packing for the impending move, so I decided that I would play for a bit before getting to work. 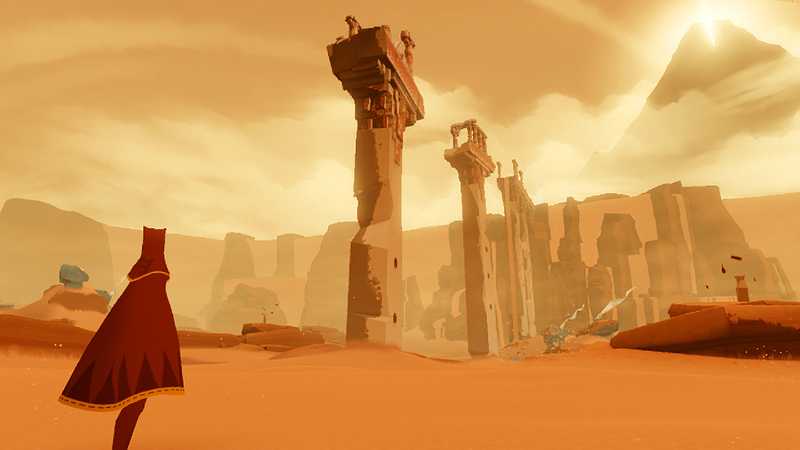 On a whim, I decided on playing thatgamecompany's award winning game Journey. Little did I realize how poignant the game would be. 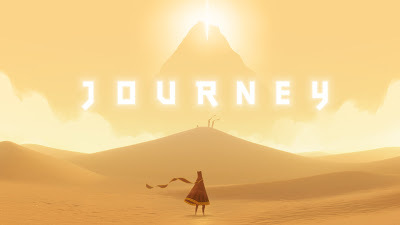 If you've heard or seen much of the game, then you're probably aware of the visual vocabulary of the game as well as the general notion that Journey is a metaphor for life. These two pieces work together to create an impactful experience. Neither of these claims came as a surprise to me after I had similar things to say about thatgamecompany's last game, Flower. 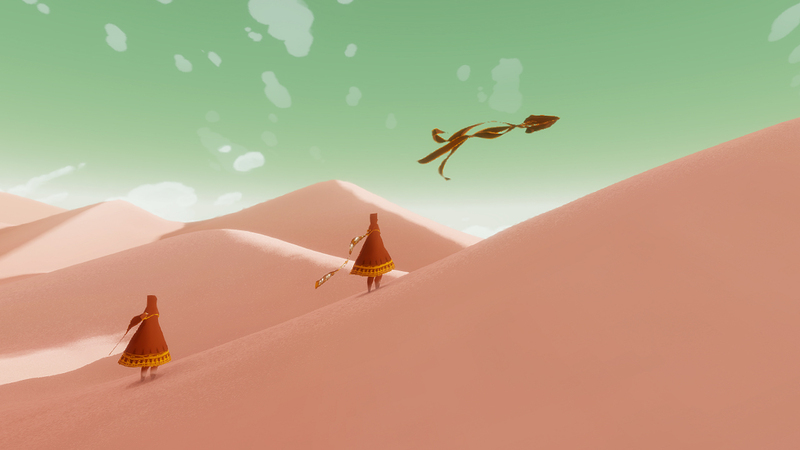 However, Journey achieves a level of emotional resonance that is distinct, setting itself apart from any game that I've ever experienced. 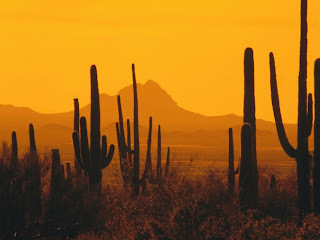 From the beginning, Journey called to my mind the aesthetic of Arizona with its desolate, orange countryside. But as I moved through the sandscape, I felt a certain solidarity with the lone wanderer. We were presented with no explicit objective. There were no monologues or conversation: only subtle orchestration with an occasional noteworthy crescendo. This was no quest to save a princess or collect a hundred coins; that is to say that women and money were never the end-goal as they might be presented elsewhere. Rather, our call was simply to move forward, to take on the next part continuously as we press on toward the unknown. And to my surprise, the journeyman would occasionally encounter another nameless wanderer, our only means of communication being a few musical tones. Our paths would cross for a time, and then they would be gone. I was reminded of my own life and the coming and going to the friends that I've loved. Even after several days, the emotion is a still a powerful one. As I sat on the floor of my room, between mostly empty boxes still waiting to be filled, Journey became less about playing a game and more about experiencing a narrative much like my own. The experience was fiercely compelling, and the final moments moved me in a way that very few games ever have. This is something that I will cherish.